The season for beauty-ful gifts for the upcoming year-end festive celebrations. 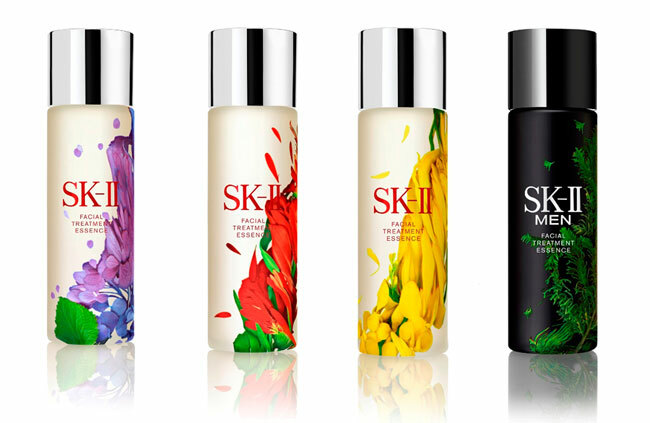 And we're happy to share that once again, SK-II has specially created stunning designs for 4 limited edition Facial Treatment Essence (FTE) for the year-end festive season. In a collaboration with award-winning Taiwanese digital artist, Po-Chih Huang, the beauty essence with over 90% Pitera™ will be housed in distinctive bottles designed to represent everlasting beauty. Capturing the beauty and vitality of flowers through transformation, the collection celebrates everlasting beauty as a tribute to Pitera™’s transformative power. Each design represents a different facet of beauty – passion, elegance, compassion and wisdom – that translates into a celebration of the recipient as well as a wish for them, making it the ultimate gift of the season for your loved ones. 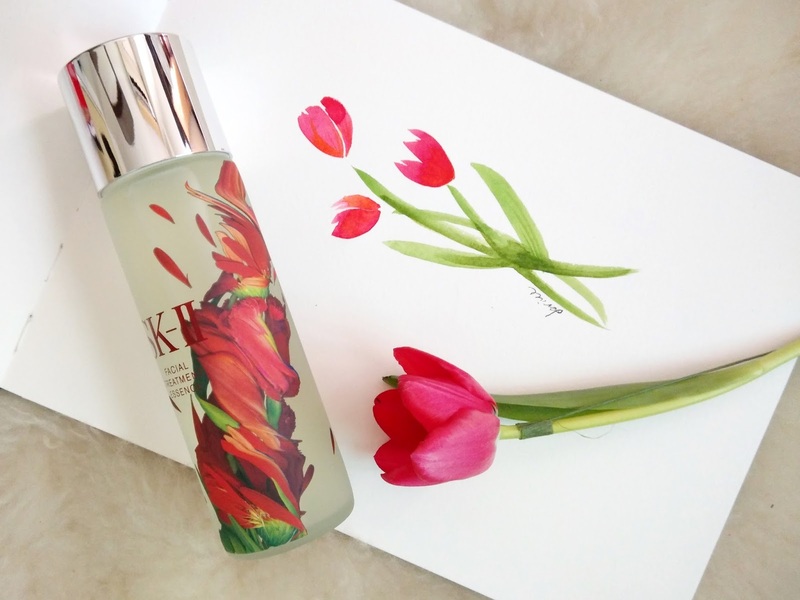 The captivating limited edition Facial Treatment Essence will be available at all SK-II counters in Malaysia from 1 October 2014, as part of SK-II's festive coffret sets. And if you're looking to indulge and pamper that special someone (or yourself!) with the ultimate luxury gift expressly created to satisfy all her beauty desires, there's the Special Edition LXP Ultimate Perfecting Essence, SK-II brand ambassador Cate Blanchett's favourite.